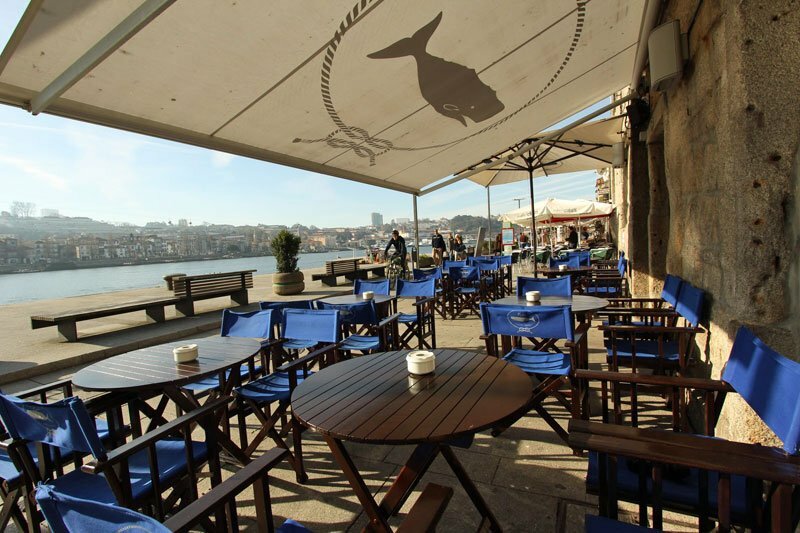 Peter Café Sport Porto has an amazing location just by the river bank at Ribeira! And not only because of the views is this bar connected with water and sailors. Let’s go back almost a century and change location, moving to the Azores where the Peter Café was founded. 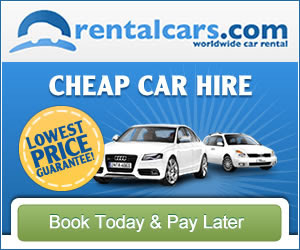 The owner at that time was José Henrique Azevedo. His son was called “Peter” by a boat commandant at the time of the World War II who thought the boy remembered him of his son… hence the name Peter. It was also among sailors that gin&tonic gained its notability, because it contains a substance called quinine which is protective against Malaria (an infectious disease conveyed by a mosquito). Inaugurated in Porto in 2008, Peter Café Sport Porto keeps the fame of the great gin & tonic: many say it is the best in Porto, and for a reason. It is a well kept secret but includes Bombay Saphire Gin and Schweppes tonic water with a slice of lemon. Just try it! There’s another great thing about this place even if you are not much into the gin and tonic: a hot chocolate on those “Porto days”, I mean, grey days that combine with Porto’s granite buildings and that I surprisingly miss when I am out of town. Peter Café Sport also serves lunch and dinner, with a great view to offer along with the food. The original Peter Cafe Sport in Horta, Azores. Peter’s is also a place of scientific meetings and wine degustation events, so its atmosphere is always lively. Go upstairs and join your mark to the world map on the wall: even if you are from one mile or one thousand miles away – just pin the place where you are from. 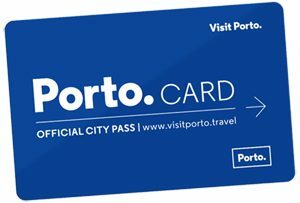 When I look at that map, with so many pins I always wonder what travellers around the globe think of Porto… come to Peter Café Sport and wonder that to yourself. You are two steps up of the tribute sculpture Alminhas da Ponte and, as you are in Ribeira, don’t skip a visit to the museum at Casa do Infante or, if you’re into wine and cheese, take a bite at Wine Quay Bar.